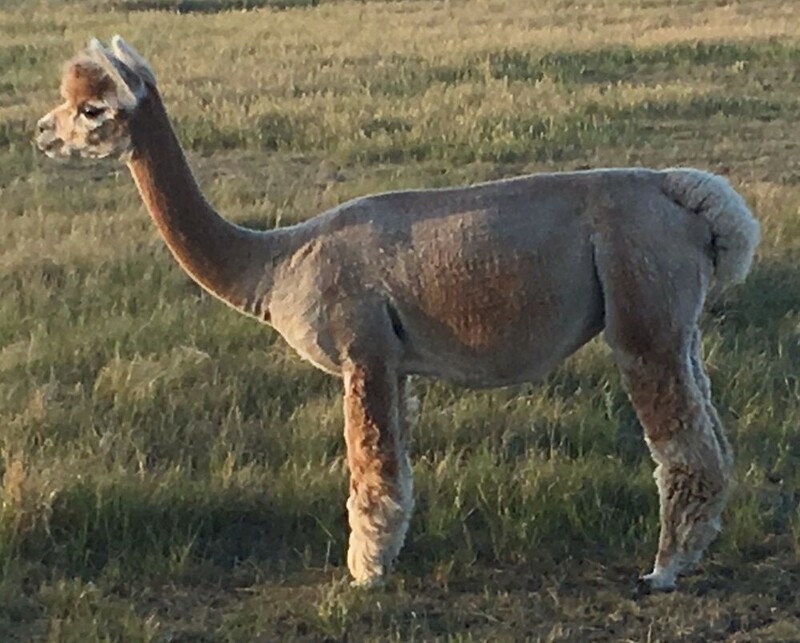 Brianna Anna is a lovely light fawn female and a Falkor's revelation daughter with Bolivia Chieftain and Redeemer of Bolivia genetics! 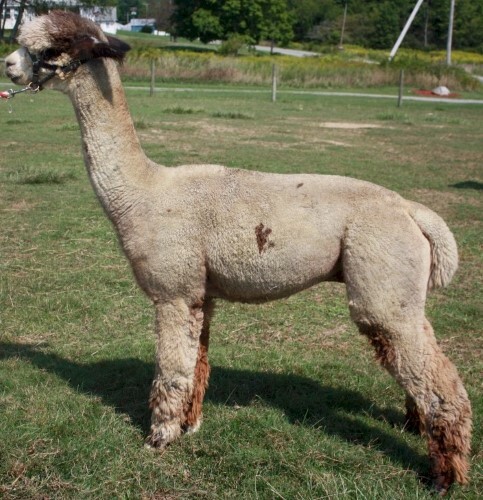 Sea Breezze is a lovely light fawn girl who is nearly ready to breed. 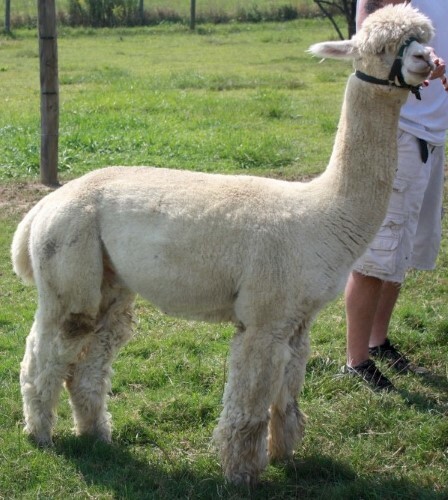 Wonderful genetics including: Felix, Goldsmith, Royal Fawn, and 5Peruvian Silverado. A pedigree full of color! 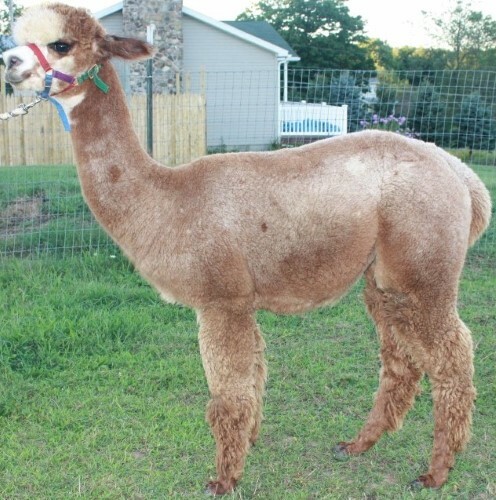 Wind Walker is a sweet beige male with Royal Fawn, Hemingway and Codi genetics! Sweet light rose grey and white female with Felix, Bueno, Casanova, and Accoyo's Goldsmith genetics! 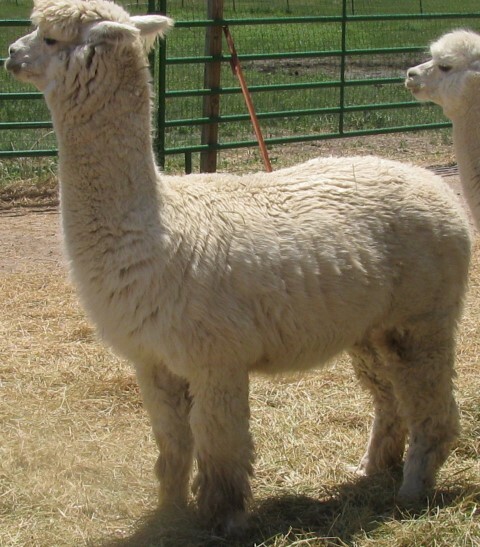 Sequoia is a lovely bright white male with El Nino, Vengador, Caligula, Sunipani, and Accoyo Odyssey genetics. 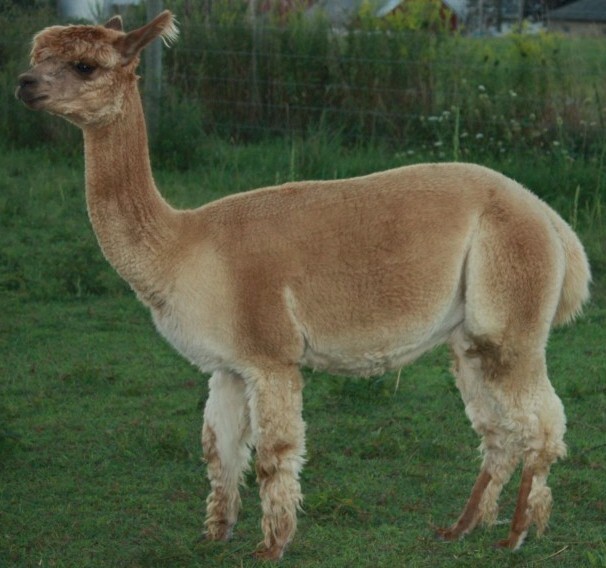 He would make a lovely fiber or companion animal. 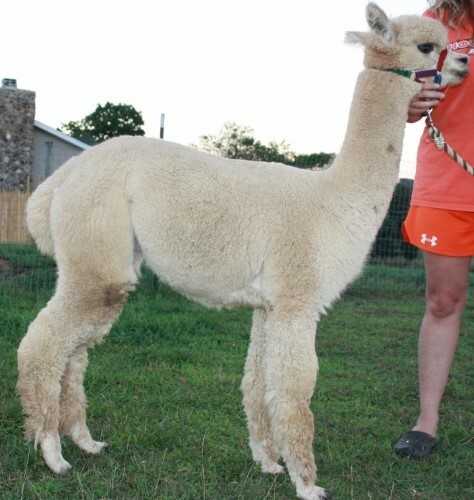 Sweet bright white female with El Nino, Calibula, Royal Fawn, Silverado, Black Peruvian Royal Forest, 6Peruvian Sheila, and Sunipani genetics! 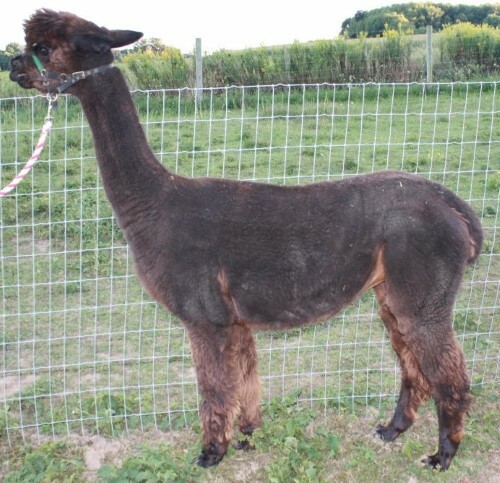 Highland Bracken's Blaeberry is a gorgeous bay black female with lovely fleece! Brownn Bearr is a fiber boy due to his confirmation. His back end is higher than front. 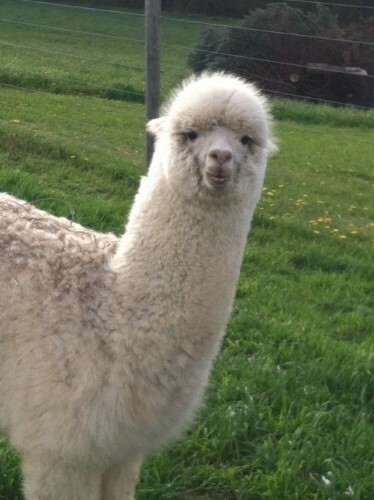 His fiber is beautiful though. 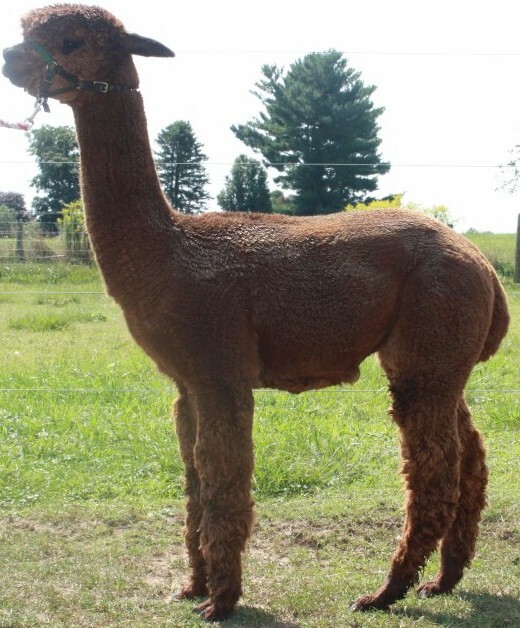 He won a fifth place ribbon at the Best of the US show in 2014.